For this year's edition about 67,000 visitors from 183 countries are expected. They are interested in discovering the latest technological developments in the beverage sector and in looking for new business opportunities: an occasion that SMI couldn't miss at all! And you? 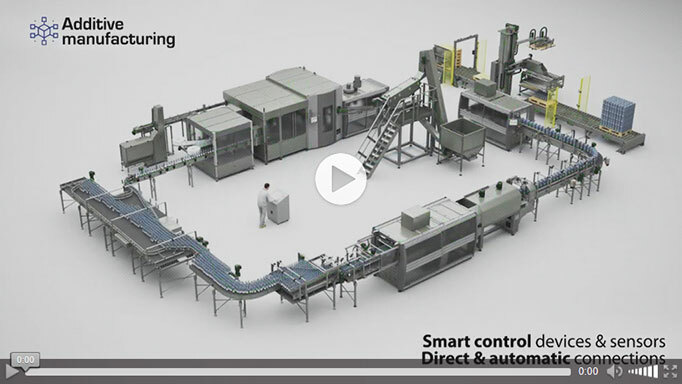 Are you ready to find out tomorrow's bottling solutions? SMI Research & Development Lab is constantly working to improve and enhance the product range and to offer bespoke solutions suitable for your current and future requirements. - the ECOBLOC® ERGON integrated system, for blowing, filling and capping PET containers, which brings together an EBS ERGON rotary stretch-blow moulder, an EV electronic filler and a capper in one block and which features advanced technical solutions providing countless benefits in terms of system performance, quality of the product being bottled, production efficiency and the cost reduction. - the new overlapping cardboard sleeve packer of MP ERGON series and the new casepacker of CWP ERGON series, combined in "pack-in-pack" configuration; two models of the latest generation for secondary packaging operations, standing out for excellent price/quality ratio, advanced automation, usage flexibility, energy savings and environment protection. 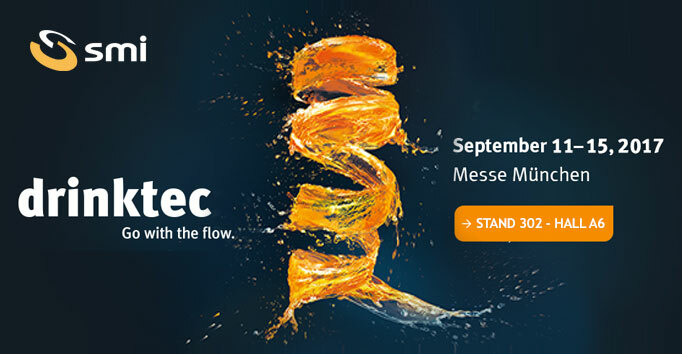 We'll be waiting for you at Drinktec 2017, the "place to be" for everyone operating in the bottling and packaging industry.